Tuesday's U.S. midterm elections saw historic wins by women, but The Atlantic writer Emma Green argues that the recycled "Year of the Woman" still has a long way to go. Tuesday's U.S. midterm elections saw a historic number of women elected to Congress. Tuesday's U.S. midterm election saw historic wins by women, but writer Emma Green argues that the new "Year of the Woman" still has a long way to go. 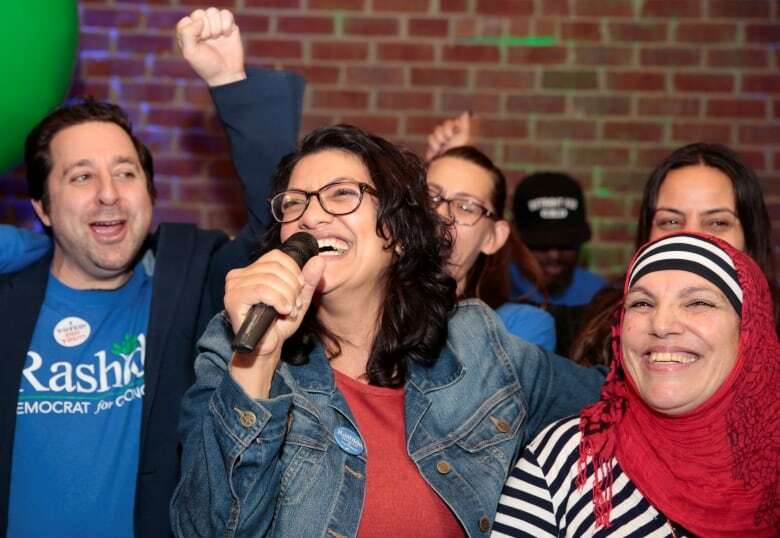 Voters in Minnesota and Michigan elected the first two Muslim women to U.S. Congress: Ilhan Omar and Rashida Tlaib. Kansas elected Sharice Davids, who will be the country's one of the first two Indigenous people in the House. There was also the first female senator in Tennessee elected and Alexandria Ocasio-Cortez, who is the youngest woman ever elected to Congress. It's being called "The Year of the Woman", a name that was first used in 1992 when anger over the treatment on Anita Hill led more women to be elected. Green is a writer for The Atlantic. She spoke with As It Happens host Carol Off about why she thinks the U.S. needs more than one year to level the playing field for the representation of women in government. We just heard Ilhan Omar very, very excited. What does that tell you about the victory for women last night? I think there were so many districts across America where women were experiencing something similar to this. I think women also felt that they were the energy behind this wave into the House of Representatives. And they were. These were the people who essentially architected the Democratic victory in the House of Representatives. And I think they felt it. 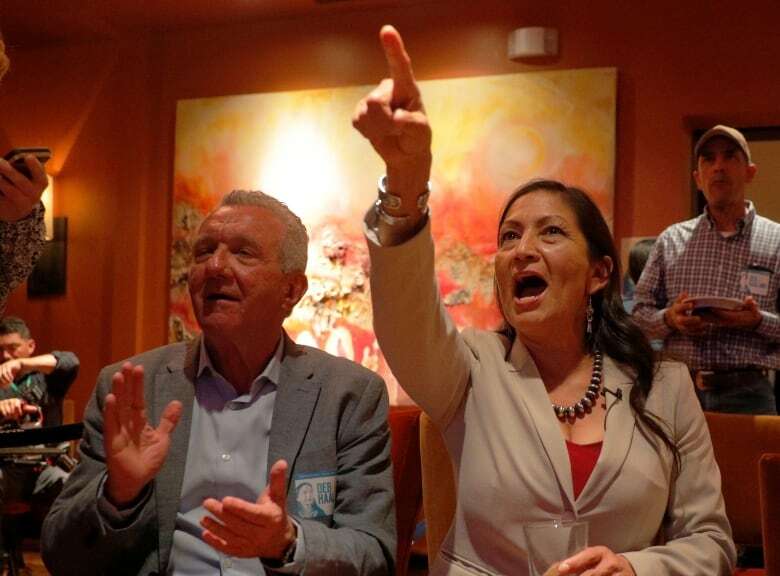 U.S. Democratic Congressional candidate Deb Haaland reacts upon learning that fellow Native American Sharice Davids of Kansas also won her midterm election, in Albuquerque, New Mexico. And that seemed to be a momentum we saw immediately after the election of Donald Trump and those pink hats. That momentum was building but you see it as having severe limitations as to what they succeeded in doing. What do you mean about that in your article? I do think it's important to acknowledge what you've described as the women's march, this momentum and the infrastructure that that provided to some of these races around the United States that led women into office. But there also are so many gains left to be made in women's representation across American government at the national level and at the state and local level. Ultimately what we're going to end up with is still women hovering around a quarter of the representatives in the House of Representatives. This moniker — the year of the woman. Some people have joked it's like saying it's the year of the asparagus or something. It actually is a phrase that takes us back to 1992 doesn't it? This is the first so-called Year of the woman. And that was something that Senator Barbara Mikulski coined … what was at all about? There are certain resonances between this year and 1992. We saw in that year significant gains in the Senate when there were four women elected to become part of that body. But there is also a resonance in the kind of female rage that seems to have motivated both voters and people standing for elected office. 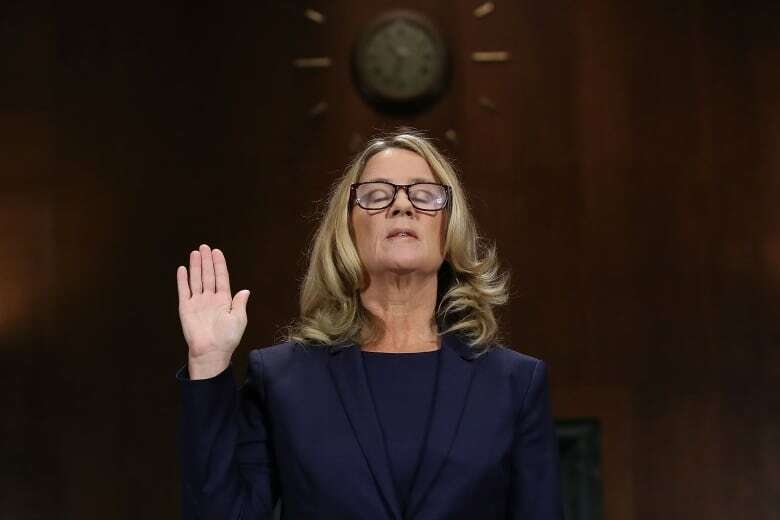 In 1992, the hearings for Clarence Thomas to become a Supreme Court justice during which Anita Hill was sort of poked and prodded by the Senate Judiciary Committee kind of echoes or feels ghost like in light of the Supreme Court hearings for Brett Kavanaugh this fall when Christine Blasey Ford brought a sexual assault allegation against him. But was it enough rage to bring women to where they should be? I mean obviously we've just talked that there were enormous gains last night. But why do you think it stopped short? Well for one thing there is only so much that women can do to upset the long standing patterns of partisanship in America. We know that,in general, the Democratic Party tends to be more female and that the women who are elected to Congress, to Senate, to Governorships tend to also be more female and more democratic. Another factor is experience. I followed a first-time candidate for state house. And she basically had to learn on the fly how to run a campaign. And I think what we'll see in coming years is women turning that experience into a really fierce brand of political activism and engagement. And I think we're going to see the lessons that they learned in 2018 being carried forward. And do you think there's enough momentum to carry it to victories in 2020? I talked with a scholar who works at Rutgers Camden in New Jersey in the United States and she made the point that the year of the woman leads us to believe that one year of it is enough to get this done. In fact what matters is whether the women who are fired up in 2018 continue that in 2020, 2022, 2024. And on and on and on. That's the only way that women's representation in the United States is ever really going to change.